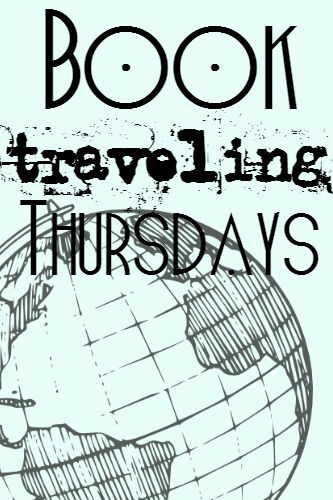 Book Traveling Thursdays is a weekly bookish meme hosted byCatia and myself. In order to participate, you can go to the Goodreads group at the beginning of each month to see a list of weekly themes. 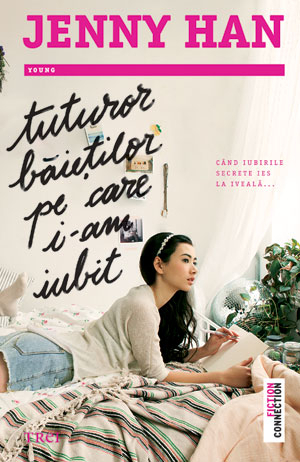 After choosing a book that fits the theme, you look at different covers of different editions and write your blog post with the original cover, the covers from your country, your favorite cover, and your least favorite cover. To find out more, you can check out our Goodreads group! Tomorrow, October 2nd, is world smile day, which is why today’s topic is a book that made you smile. 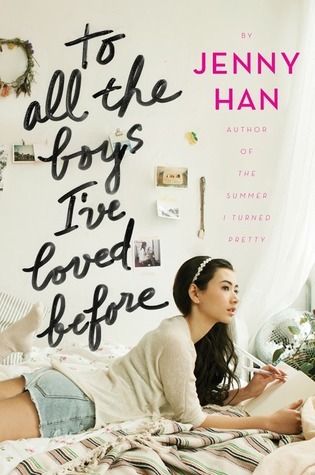 I chose To All the Boys I’ve Loved Before by Jenny Han. I don’t know how this book could not make you smile. Most of the covers for this book are extremely similar, but I just can’t help but choose it for this week.